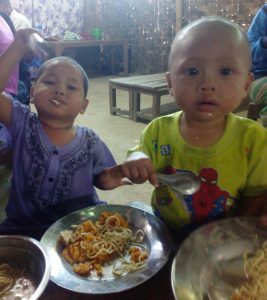 You are here: Home / Newsletters / Newsletters | Myanmar / Pastor Timothy / MYANMAR | Pastor Timothy. Baptises seven new Christian to celebrate Christmas! 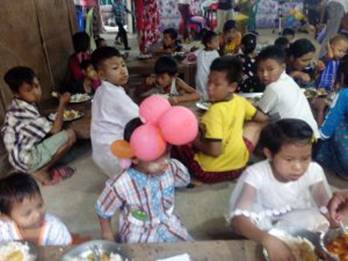 MYANMAR | Pastor Timothy. 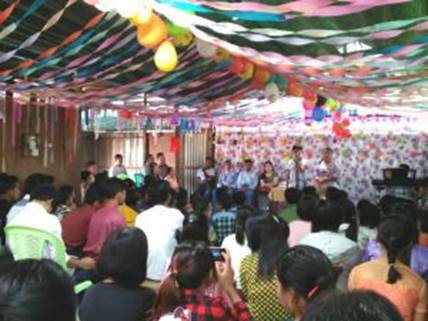 Baptises seven new Christian to celebrate Christmas! “Greetings to you in the name of our Lord and Savior Jesus Christ. How are you and ministries? We all are fine but some of the Govt leaders and army leaders are facing big problem in UN because more than 600,000 Muslims are fleeing to Bangladesh. My oldest daughter Siam Mawi will have her graduation service B.Sc. on Jan 7, 2018. My oldest son Rabbi also will start 2nd-year university next week. Please pray for new 3 Christians, I am praying to give them water baptism soon. her class. 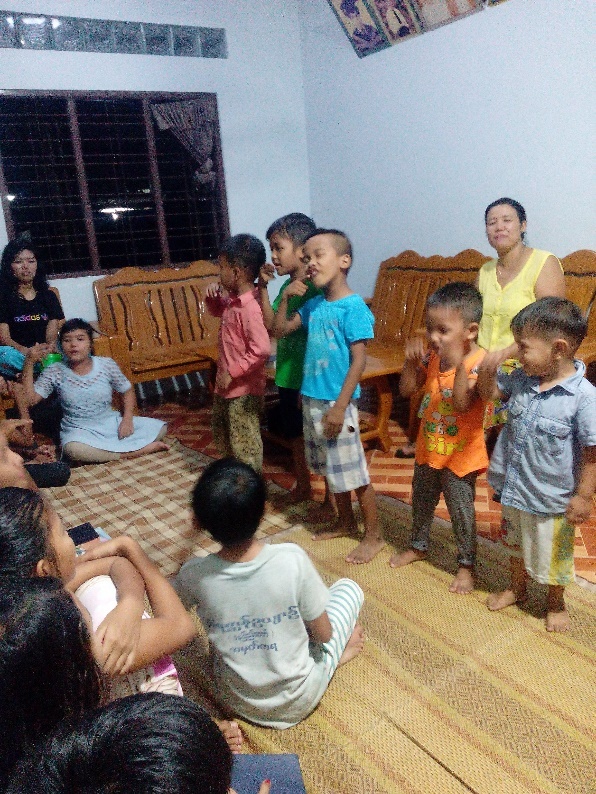 Right: Hoi (Timothy’s wife) leading family prayer meeting with some of the orphan children.